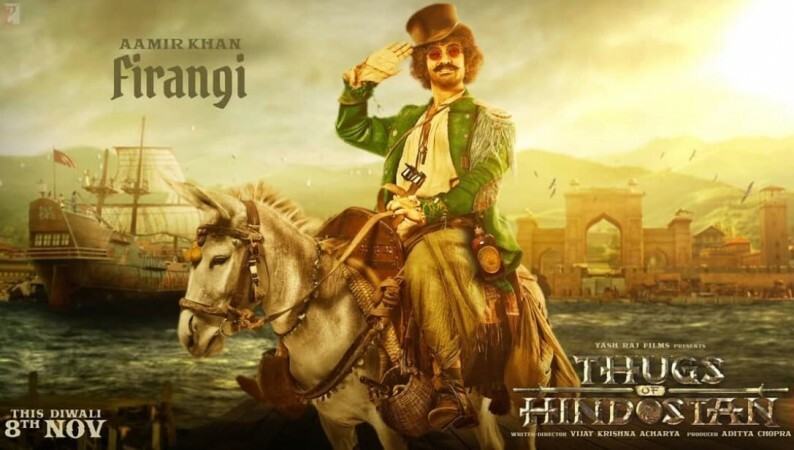 With 5,000 screens in India (including Hindi, Tamil and Telegu) and 2,000 overseas, Thugs of Hindostan (Thugs of Hindustan) is going to have a worldwide screen count of 7,000. Thugs of Hindostan (Thugs of Hindustan) is set to become the biggest Bollywood release ever as it has earned more screen count than any other previous Hindi film. With a screen count of 5,000, the period drama is going to have the widest release ever in India by a Bollywood film. Earlier, Salman Khan's Tiger Zinda Hai held the record of having the widest release in India among Bollywood films. It was released on 4,600 screens across India. However, Thugs of Hindostan has surpassed the mark with a big margin. Aamir's Thugs of Hindostan funny memes. With 5,000 screens in India (including Hindi, Tamil and Telegu) and 2,000 overseas, Thugs of Hindostan is going to have a worldwide screen count of 7,000. 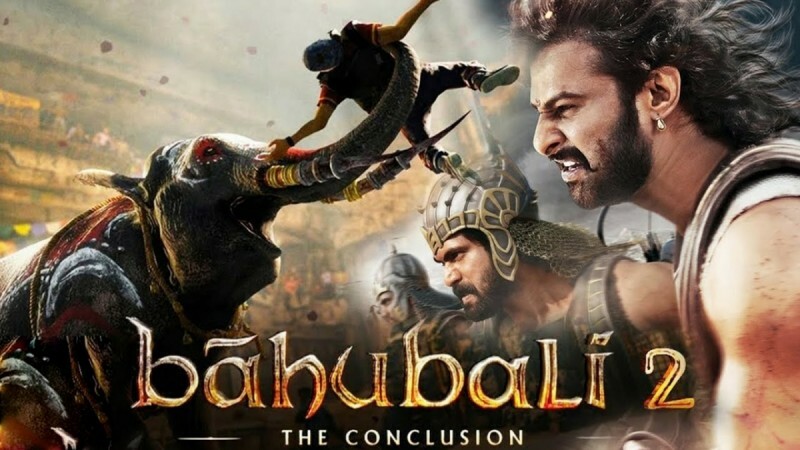 However, Aamir Khan's film has failed to match Baahubali 2, which was allotted 6,500 screens (including Hindi, Telugu, Tamil and Malayalam) across India. Baahubali 2 still remains the biggest Indian release ever. Nonetheless, Aamir has been setting the bar higher for himself with each release. His last big movie Dangal was released on 4,300 screens at the domestic market and around 1,000 abroad. Before that, PK was released on around 3,800 screens in India. Clearly, Aamir has been increasing screen numbers for his films with each of his release. With such massive release, Thugs of Hindostan is expected to create new box office records. Considering the hype around the film, and the advance booking status, many are expecting it to reach Rs 50 crore mark on its opening day itself from the domestic market. While Thugs of Hindostan is likely to beat all other previous Bollywood opening day box office records, it will be interesting to see if it surpasses the record of Baahubali 2 (Hindi belt), which had collected Rs 41 crore on opening day at Indian box office. Directed by Vijay Krishna Acharya, Thugs of Hindostan features Aamir, Amitabh Bachchan, Katrina Kaif and Fatima Sana Shaikh.